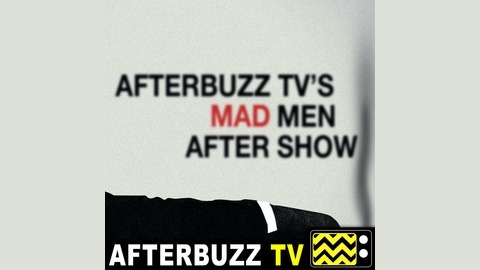 The Mad Men After Show recaps, reviews and discusses episodes of AMC's Mad Men. 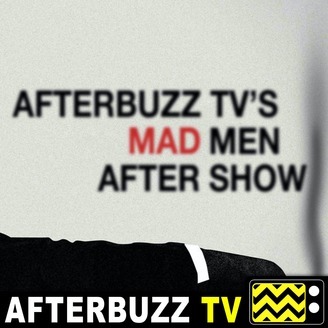 Show summary: In 1960s New York, alpha male Don Draper struggles to stay on top of the heap in the high-pressure world of Madison Avenue advertising firms. Aside from being one of the top ad men in the business, Don is also a family man, the father of young children.